Iraqi American artist Michael Rakowitz talks about his efforts to recreate Iraqi art and iconic heritage lost to war and ISIS/ISIL violence in this interview on Yalla! Fight Back live Arab Radio Friday June 8, 2018 with host Ray Hanania. You can listen to the podcast using the widget below or click here to go to the Podcast page. 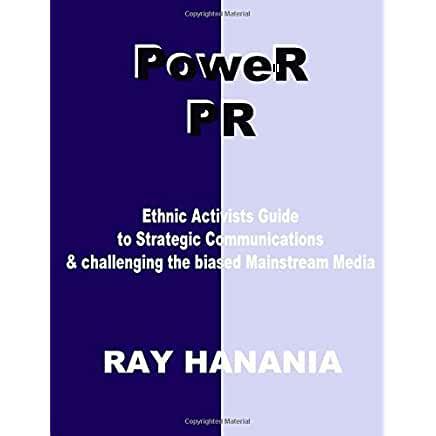 Ray Hanania’s podcasts and radio shows are also available on iTunes. This edition of Yalla! Fight Back Arab radio June 8, 2018 will focus on the life work of Northwestern University professor and artist Michael Rakowitz to preserve the Iraqi culture that was destroyed by terrorists of the Daesh (Islamic State in the Levant, ISIL, ISIS) which occupied a large segment of Iraqi beginning in June 2014. During its three year terror rampage, Daesh destroyed Arab cultural artifacts and the cultural artifacts of other national groups. Among the items destroyed were historical artifacts from Iraqi history dating back thousands of years including many iconic items from the Iraqi museum. Rakowitz is an unusual and interesting person. His father is Jewish and his mother is Iraqi and he lives Iraqi culture daily in his personal and professional life. Over the years, Rakowitz has been recreating some of the most iconic of Iraqi cultural images including the Lamassu, an Sumerian, Assyrian, Chaldean and Iraqi protective deity, often depicted as having a human’s head, the body of a bull or a lion, and bird’s wings. In some writings, it is portrayed to represent a female deity. Visit his website at www.MichaelRakowitz.com for more information. THIS POST HAS BEEN READ 676 TIMES SO FAR. THANK YOU!